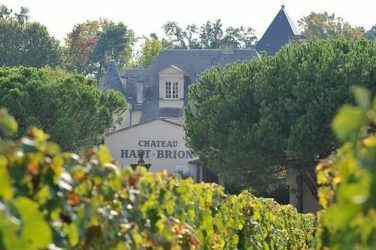 Henry-Frédéric Roch was the co-director of the famed Domaine de la Romanée-Conti, one of the most prestigious domains in the world. He died of cancer on the night of Saturday 17th November, at only 56 years old. DRC is owned by two families, the Gaudin de Villaine and the Leroy. Roch became co-director of Domaine de la Romanée-Conti in 1992, at the age of 30, following the death of his brother Charles in a car accident. He was the representative of the Leroy family at the estate, his mother being Pauline Roch-Leroy, sister of Lalou Bize-Leroy who was co-director with Aubert de Villaine until 1991. For almost 30 years, the domain was run by this exceptional duo, although Roch kept himself behind the scenes. De Villaine, the domain’s prominent public figure, has honored his partner, calling their collaboration “excellent”. 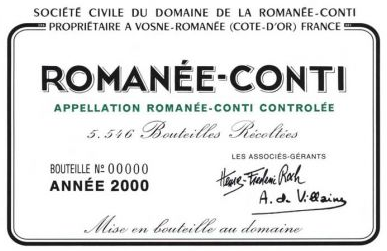 The label of the mythical Romanée-Conti in the 2000 vintage, with Henry-Frédéric Roch and Aubert de Villaine’s signatures. This very talented and passionate vigneron had, before arriving at DRC, created his own domain in 1988, Domaine Prieuré-Roch in Nuits-Saint-Georges. It is famous in its own right, with several well-known Crus, including the Premier Cru Clos des Corvées monopole. A long-standing precursor to Burgundian natural wines, and biodynamics more generally, Mr. Roch’s respect for nature and his low-intervention vinifications shine through in his wines. The words Romanée-Conti are enough to make all wine lovers worldwide tremble in awe. Domaine de la Romanée-Conti (DRC) has 25 hectares of vines in Vosne, mainly in the grand crus of the commune: La Tâche, Romanée-Saint-Vivant, Richebourg, Echezeaux, Grands-Echézeaux and of course La Romanée-Conti, one of the world’s most expensive and prestigious wines. 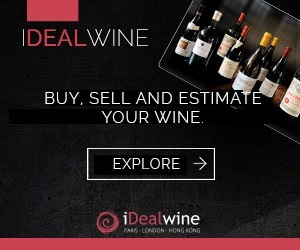 Who will succeed Henry-Frédéric at the head of this domain will undoubtedly be the subject of much speculation in the coming weeks, only some days after the 86-year-old Lalou-Bize Leroy quashed rumours that her prestigious domain was up for sale. 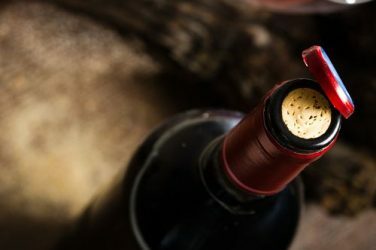 Impress at your next tasting with these ten sophisticated terms! 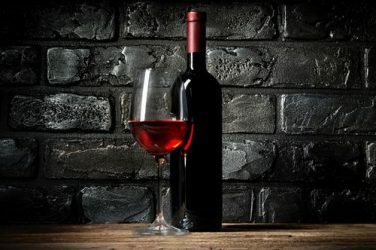 iDealwine is on hand to guide you through the less evident expressions used in wine tasting world.